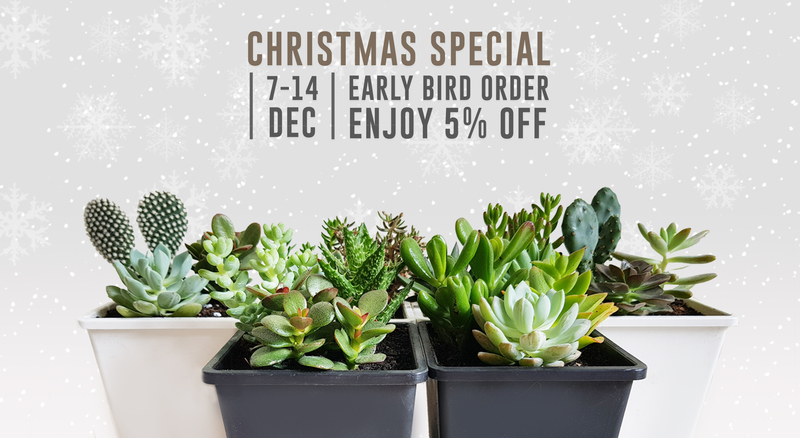 Christmas early bird special is on this year between 7 – 14 Dec 2018! 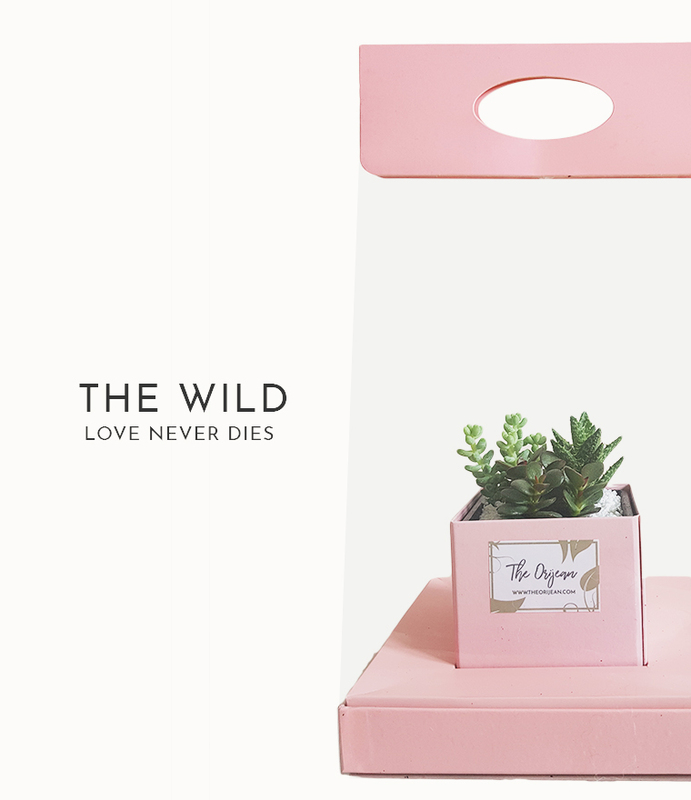 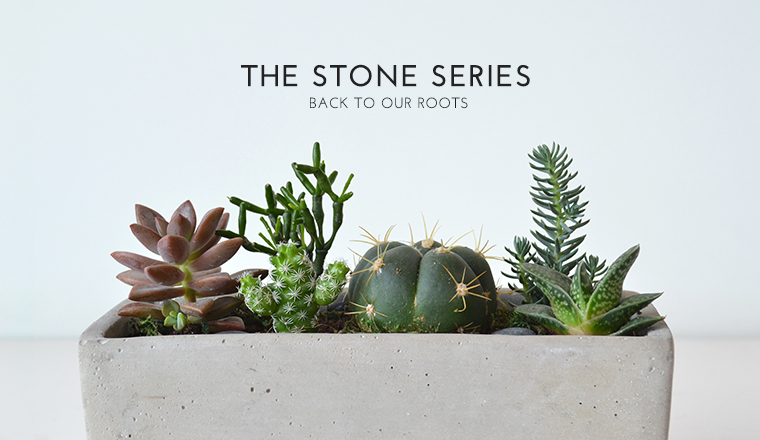 Gift you loved ones terrariums, bouquets and more during this festive season. 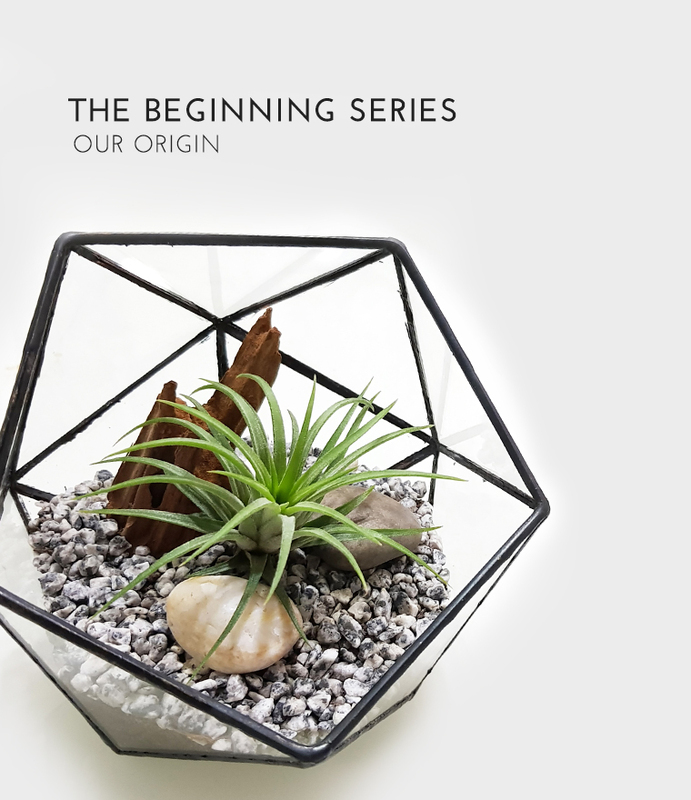 Enjoy 5% off (Capped at $20) all terrariums and bouquets.